The Australian prime residential market has, and continues to, travel at a different pace to the mainstream housing market, according to Knight Frank’s latest research report - the Australian Prime Residential Review – 2018. 2 Ginahgulla Road, Bellevue Hill, one of Sydney's top performing prime suburbs according to the Knight Frank Australian Prime Residential Review. 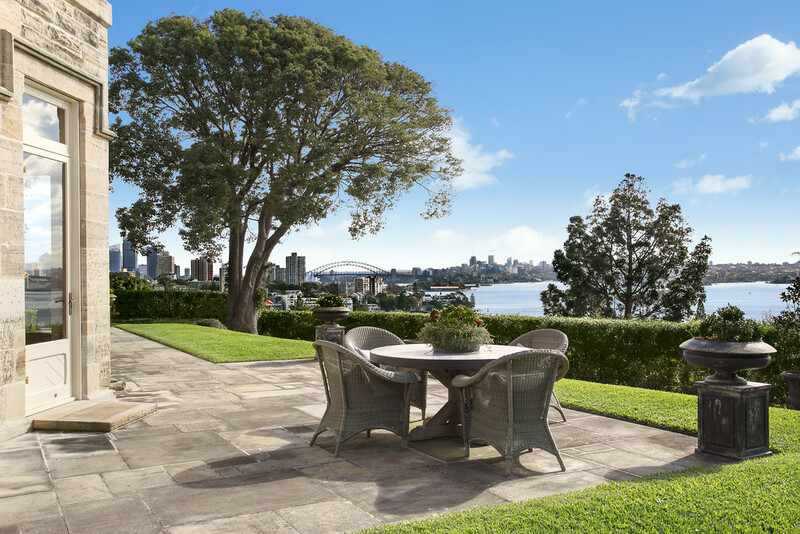 For sale through Bart Doff of Laing+Simmons Double Bay as featured on Luxury List. While the average homeowner may be fretting about the state of the property market, certain areas are maintaining their momentum, according to a recent report. The Knight Frank Australian Prime Residential Review has revealed that despite an overall downturn in the market, the top end is barelling full steam ahead. The report found that 'prime property', generally defined as being in the top 5 per cent of the market by value, tends to follow global wealth patterns rather than income growth in Australia, and sales of properties priced above $3m have increased nationally every year since 2014. Sydney “prime” prices rose 8.7 per cent over 2017, making it the 9th best performing city globally for growth, while Melbourne came in 10th, growing 8.3 per cent. Brisbane and Perth also ranked for the first time, slotting in at 19th and 21st, with 3.6 per cent growth and 2.8 per cent growth respectively. Sydney saw 1,809 sales above $3 million in 2017, up 7.6 per cent on 2016. Melbourne saw 871 sales in 2017, which was 10.9 per cent lower. Michelle Ciesielski, Head of Knight Frank Residential Research, said that ever since the global financial crisis, there has been a shift from financial assets to tangible assets. "A shift from financial assets to tangible assets, such as cars, art and wine, has continued since the start of the beginning of the global financial crisis. Prime residential property is very much a part of this story," she said. “Over the past ten years prime markets have performed well, but with a more gradual capital growth than experienced in the mainstream markets. Indexing the Knight Frank prime residential series back to March 2008, Sydney has seen total capital growth of 61.7 per cent, with 8.7 per cent of this growth being in the year ending March 2018. 2 Ginahgulla Road, Bellevue Hill, one of Sydney's top performing prime suburbs according to the Knight Frank Australian Prime Residential Review. For sale through Bart Doff of Laing+Simmons Double Bay as featured on Luxury List. Image: Laing+Simmons Double Bay. But Ciesielski added that despite a generally strong performance, certain segments of the prestige market had slowed down. “In Sydney, despite a reasonably good result, the $5 million to $10 million price point saw lower growth in sales turnover than those in the $3 million to $5 million and $10 million-plus cohorts,” she said. 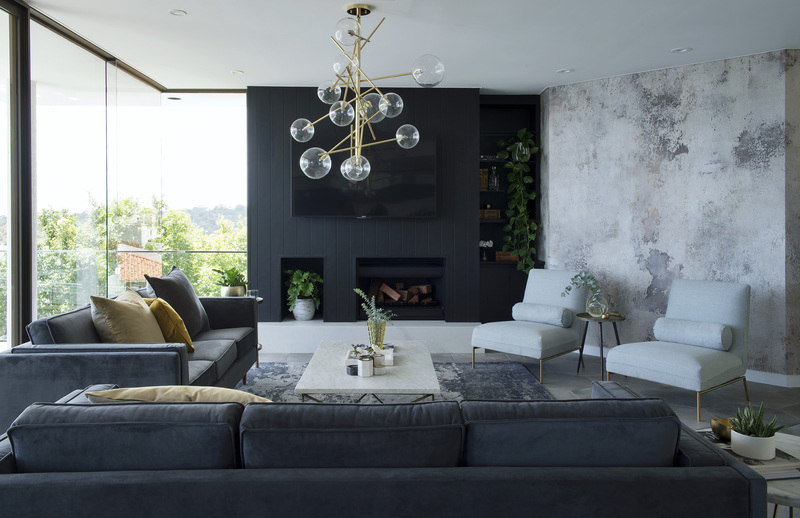 “We’re seeing more families buying in places like the Southern Highlands, either as a second or third home,” Ms Ciesielski said. She added that expats returning from overseas often sought out homes close to the water, which helped drive demand in Sydney suburbs like Longueville, Clovelly and Manly. “As demand for truly exceptional properties in sought-after positions continues, there are pockets of the prestige market where strong growth has eased to a more moderate pace – although this is a much healthier result than the unsustainable double-digit annual growth that has been recorded several times over the past few years. 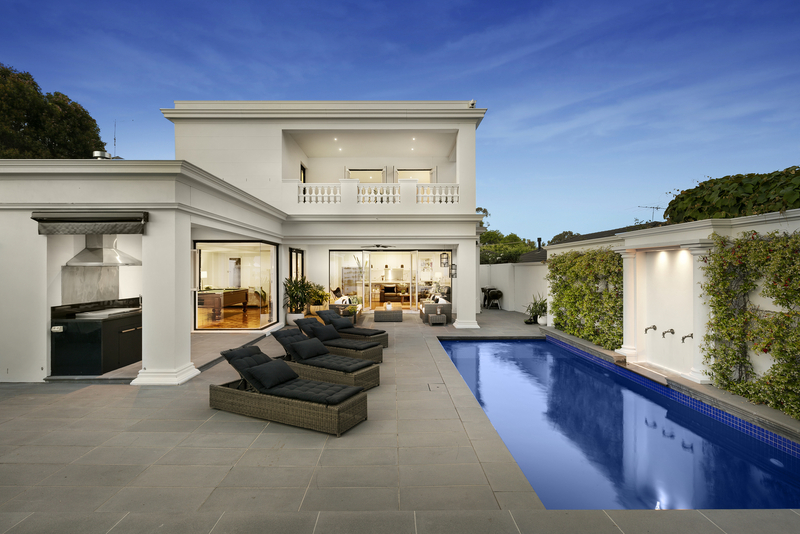 2 Lalla Street, Kew for sale through Toni El-Helou and Paul Walker of RT Edgar, as featured on Luxury List. Image by RT Edgar. According to Knight Frank’s Director, One Barangaroo, Erin van Tuil, “Many of our buyers in One Barangaroo are buying their second, or third, home in Australia or adding to their global portfolio. Over recent years, the expansion of prime residential property portfolios has resulted in limited listings at the top end of the market and this continues to underpin many Australian prime suburb prices. “There is most certainly a super-prime market now established for those properties above $10m. It doesn’t surprise me that sales turnover in this price band rose over 5 per cent between 2016 and 2017 – our day-to-day experience on the ground at One Barangaroo continues to demonstrate a strong demand for super prime property in Sydney. “When selling truly exceptional prestige properties, or a super-prime development project like we have at One Barangaroo, it requires best-in-class delivery with a bespoke service for each high-net-worth individual we meet. Super-prime is a unique market and the product must meet a global benchmark to achieve this status,” said Ms van Tuil. Knight Frank’s Head of Residential, Australia Sarah Harding told WILLIAMS MEDIA, “The number of ultra-wealthy people rose by 10 per cent in 2017, taking the global population to 129,730, of those with net assets of US$50 million or more. The trend in wealth creation has reflected the growing momentum of the global economy since the start of 2017. 33 Saunders Street, Mosman Park, one of Perth's top performing prime suburbs according to the Australian Prime Residential Review. For sale through Peter Burns of Mack Hall Real Estate as featured on Luxury List. “According to Knight Frank’s latest Attitudes Survey, Australia is the third most-preferred global destination for the world’s ultra-high-net-worth-individuals planning to emigrate, behind the United Kingdom and United States. “The weight of money allocated to property is set to rise with a 23 per cent portion of global UHNWIs considering buying an international residential purchase this year alone. Australia ranked in the top five destinations of where UHNWIs plan to buy prime property in 2018 continuing to be sought after for its lifestyle destination. “Incredible projects such as One Barangaroo are attracting a significant amount of interest globally for people wanting to buy property in Australia in 2018,” said Harding. Read the Knight Frank Australian Prime Residential Review in full here. Fancy a trip to Venice?